Besides the maintenance parts at the same time are also of high quality. 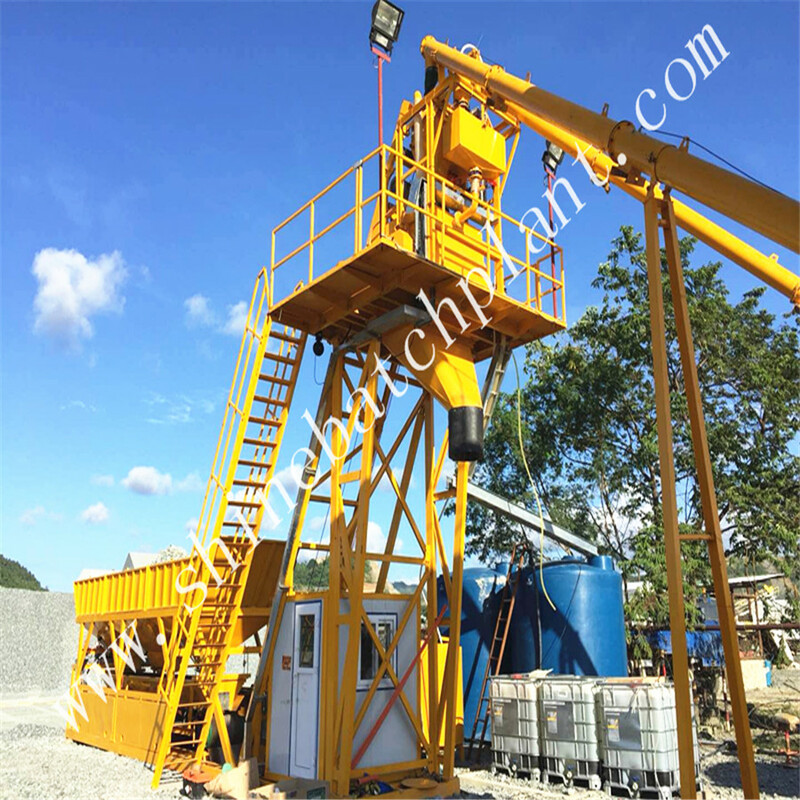 The no foundation concrete mixing station also have walk ladder and have enough manipulation space. 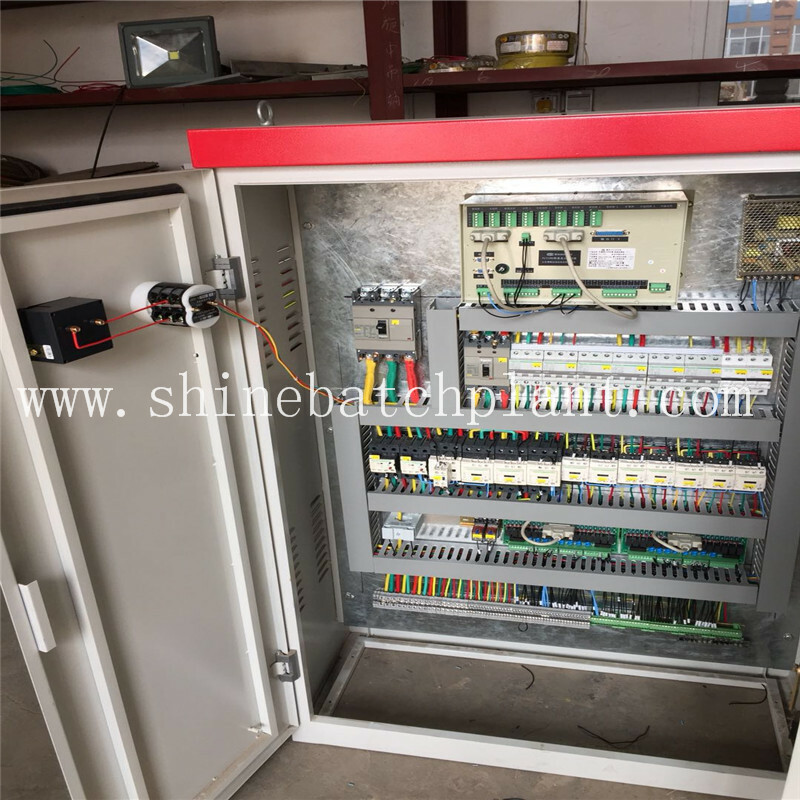 Mixing console can be equipped with high-pressure automatic cleaning system and has the function of oil shortage and overtemperature automatic alarm function, easy to maintenance. 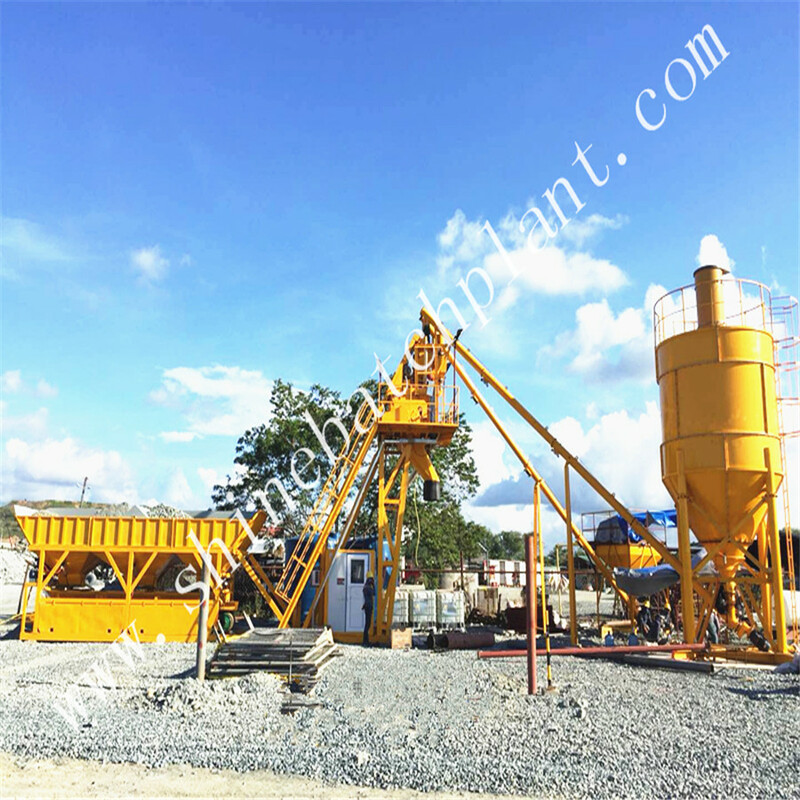 No foundation Concrete Mixing Plant not only has excellent mixing equipment,it also have all kinds of fundamental equipments, such as Screw Conveyor, measuring sensors, pneumatic components, these components are made to ensure the reliability of the concrete mixing plant height in the process of operation, accurate measuring skills and long service life. 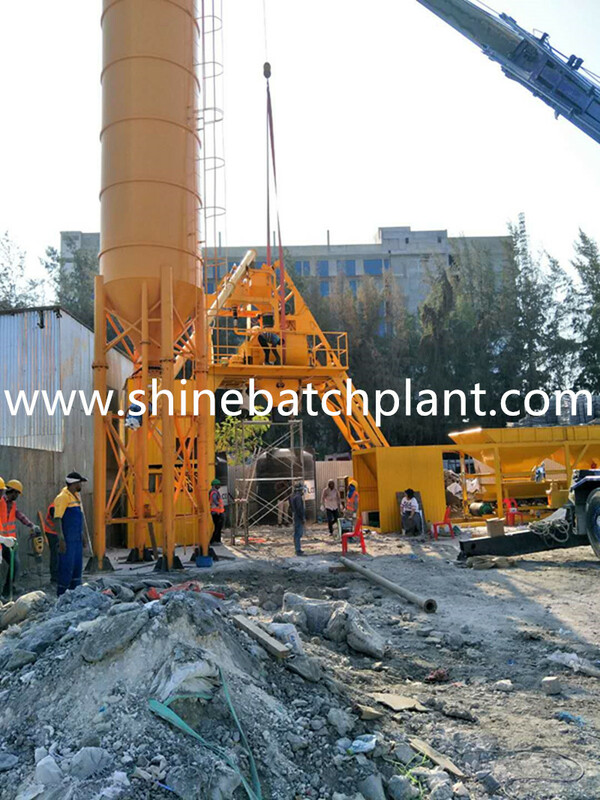 Looking for ideal Wet Ready Concrete Mixer Machinery Manufacturer & supplier ? We have a wide selection at great prices to help you get creative. 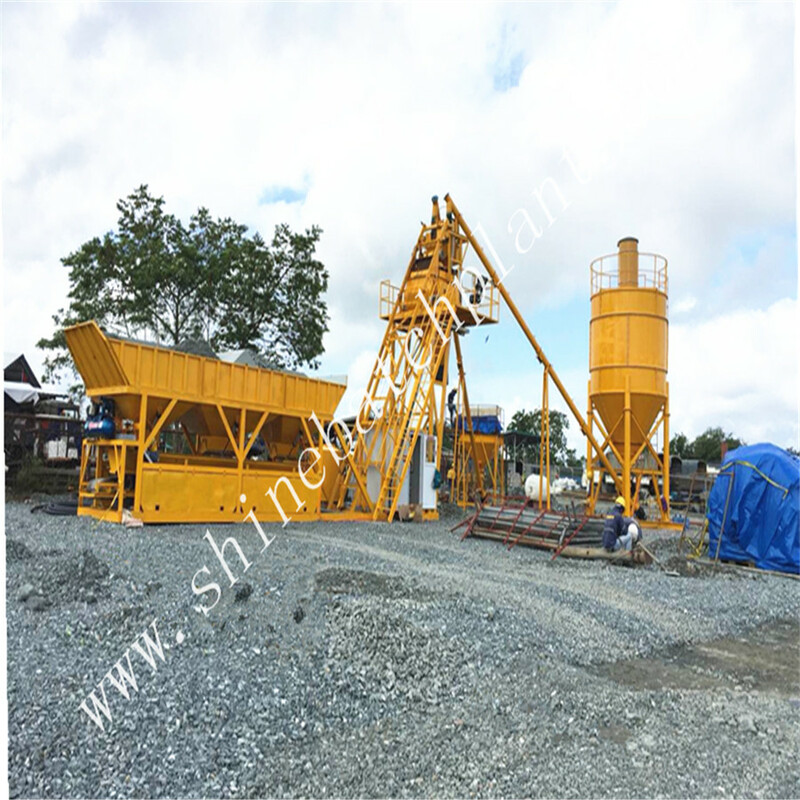 All the Wet Portable Concrete Mixer Machinery are quality guaranteed. 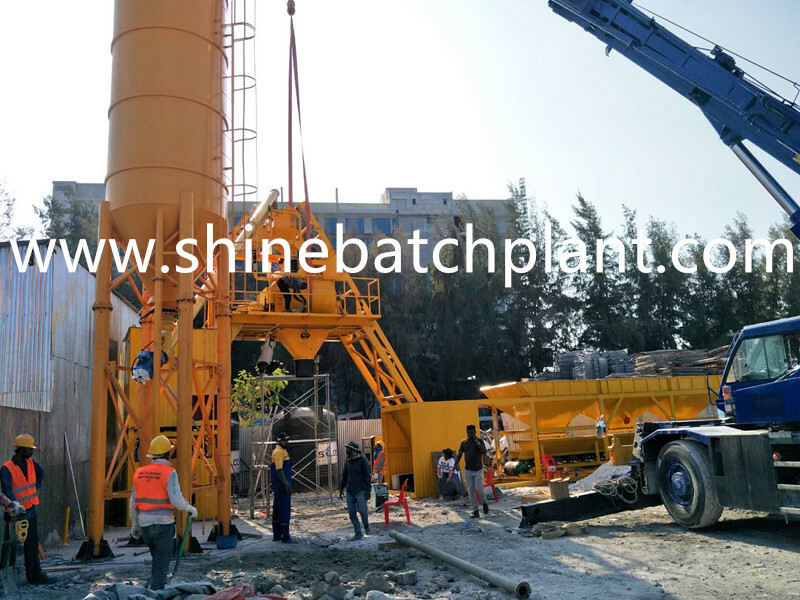 We are China Origin Factory of Wet Ready Concrete Mixer Machinery. If you have any question, please feel free to contact us.